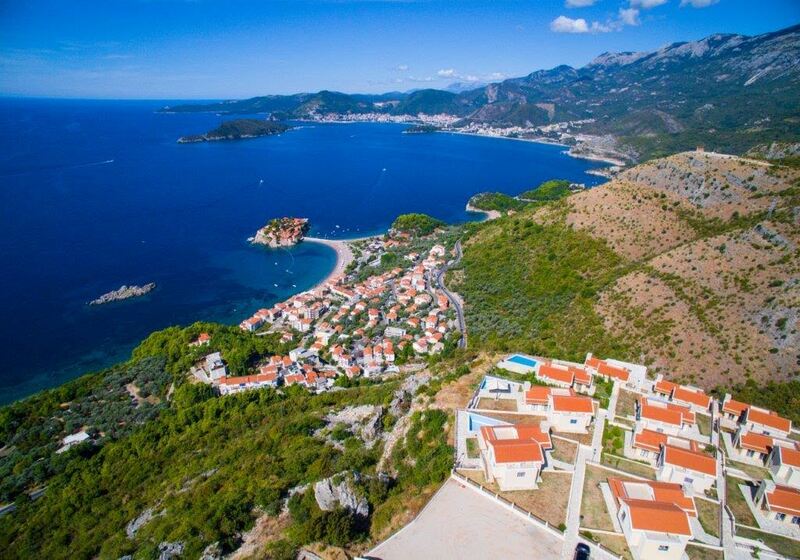 TSAR'S VILLAGE is a residential complex of 36 exclusive villas with an impressive panoramic view of the sea, the island of St.Stefan, the towns of Budva, Becici and other picturesque areas of the Montenegrin coast. The entire complex is secured and gated, along with the main parking lot and access roads. Each villa is an independent unit with its own landscaped garden. The villas are designed in a traditional autochthonous style, with contemporary technological solutions and combined with stone and wood contrasts and large open, spaces filled with natural light fusing interior and exterior into one comfortable and natural living space. Actual construction included development and coordination of the project concept, design, construction, finishing and engineering services with manufacturing equipment on a turn-key basis.